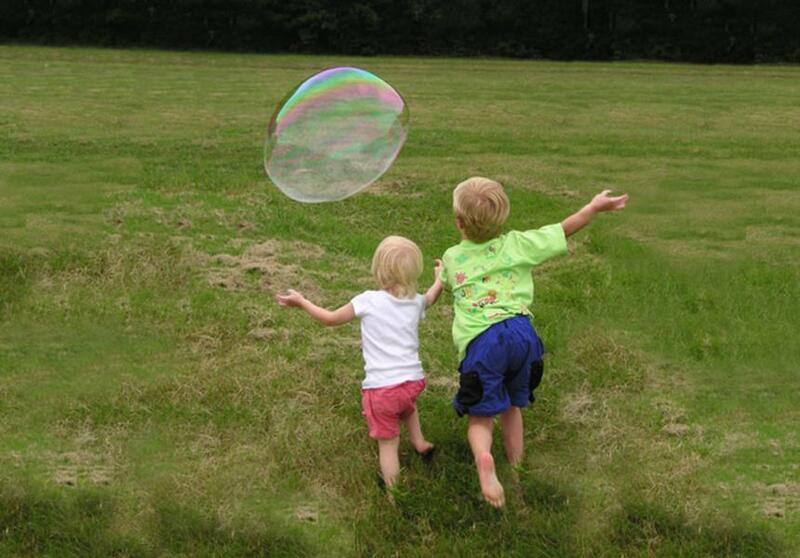 Memorial Day weekend in America is a red-white-and-blue explosion of family picnics, sales, activities and remembering. This weekend, while you&apos;re reflecting on those who have given their lives to support this country and our freedom, in between bites of your grilled hot dog, or while scouring the papers for sales, you might want to consider attending any of these activities. Be sure to stay hydrated and weather-aware. 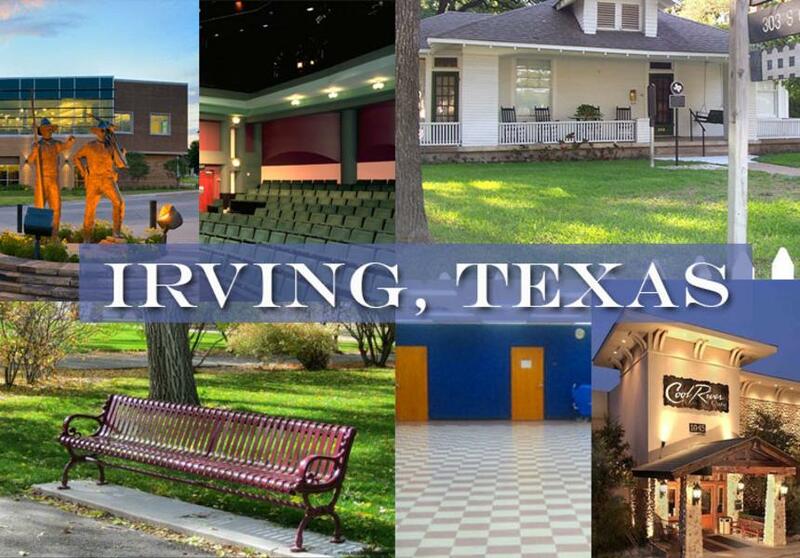 Or if you fancy other events in the area, visit our website at visitirving.com. Every year when Mother&apos;s Day comes around you rack your brain trying to think of a gift that&apos;s meaningful and that she&apos;ll love. But when you ask her what she needs, she says, "Oh, I don&apos;t need anything." Am I right? Well, I&apos;m going to give you a list of the top 5 things that your Mom wants from you, but she&apos;ll never really say it. Or if these don&apos;t suit your fancy, you can also choose from any of the area events listed at irvingtexas.com.